Thank you for playing Fire Emblem Heroes. 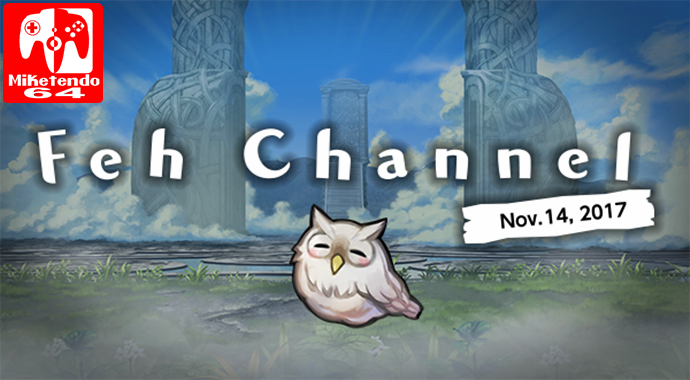 Starting 11.14.2017 7:30 p.m. (PT), you can watch a new Feh Channel on YouTube Live. The Order of Heroes’ messenger owl, Feh, will be presenting the latest information for the Fire Emblem Heroes game, so please watch!